If you're looking to move to Monona and enjoy the lake, you may be looking for one of the top condos in Monona. There are several condo projects in this area and plenty offering a luxurious lifestyle. Whether you prefer to be lakeside or you want to just enjoy a view of the lake, you'll find the perfect condo in Monona. Condos found throughout Monona range in size and price from studios to three bedrooms with affordable and luxurious options. Condo buyers will find all types of options with plenty of conveniences. Here are a few of the top condos found in Monona, WI. A great choice for excellent views, this 60-unit condo building is found on Shato Lane. It's close to a park and offers three buildings with underground parking. All condos have larger windows nice features. 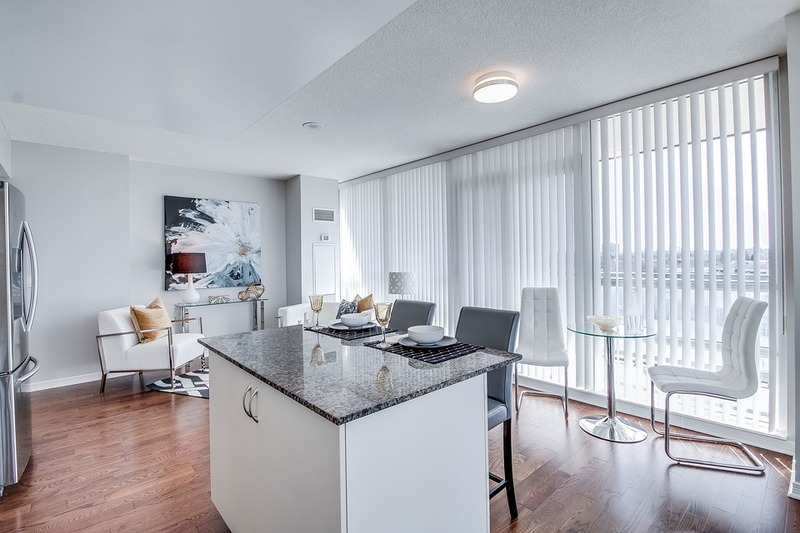 Condos come in a variety of two bedroom/two bathroom options. Another good choice in the Monona area is the Waterfront Place Condos. This is a smaller building with just 1 unit but offers lakefront condos with plenty of space. The high-end amenities make this a very popular choice. Every unit offers at least 2,000 square feet and some top the 3,000 square foot mark. enjoy luxury amenities, features and plenty of space here with gas fireplaces in every unit and large windows. The views are amazing and you'll be right in the perfect location, too. This is one of the larger choices in Monona with 47 total units in the building. The amenities include a covered picnic area and a fitness facility, along with plenty more. There are two buildings and units range from one and two bedroom choices to three bedroom penthouse style units. If you're searching for the perfect condo to call home in Monona, WI, make sure you hire a real estate agent with experience in this area. Someone that knows the condo market and knows Monona is a desirable choice.